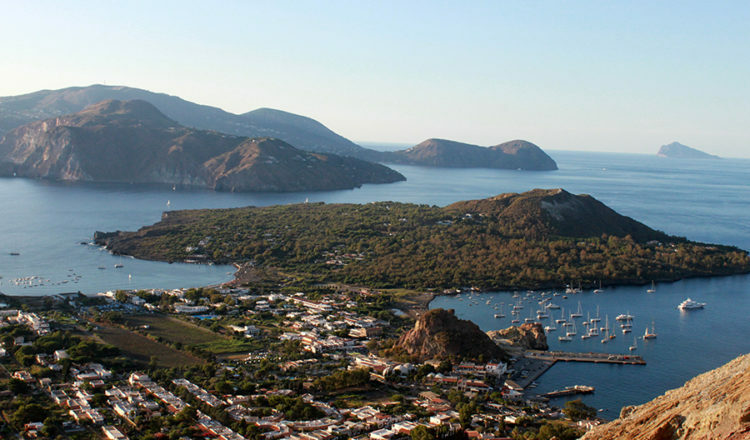 Kayaking, trekking, diving: there is no activity that can not be practised on the beautiful Aeolian Islands. 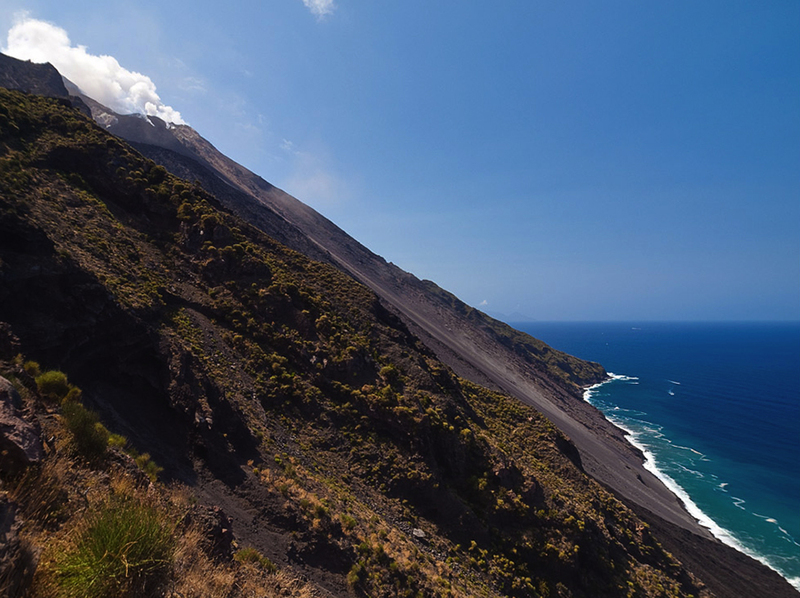 The Aeolian Islands, Lipari, Salina, Vulcano, Stromboli, Alicudi, Filicudi and Panarea, are a true paradise for those who love adventure and outdoor sports. On these islands it is possibile to immerse yourself in uncontaminated nature and explore the inland territories in total freedom. Favorable climate, caves overlooking the sea, rugged coastline, but also green paths and uncontaminated beaches. All these places are ideal for sports activities linked to nature, from mountain biking to trekking, diving, kayaking and windsurfing. 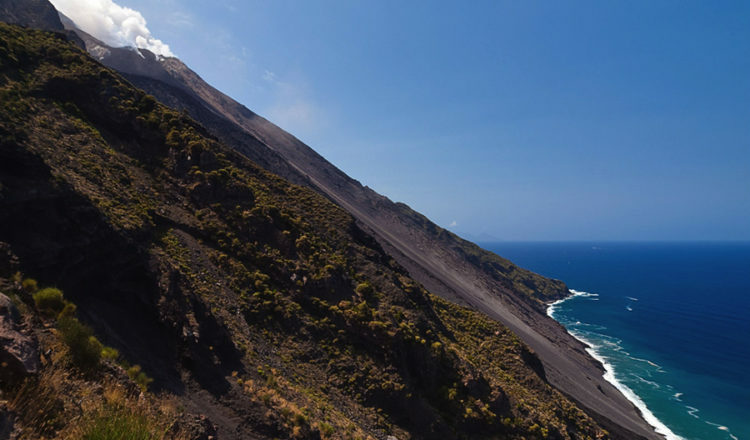 Today we will focus our attention on the islands of Lipari, Salina,Vulcano and Stromboli. The location and the climate make it perfect place for any king of outdoor sports. This island offers a varied panorama of breathtaking trails to be enjoyed in complete tranquility on foot or by bike, and hosts periodically numerous competitions for professionals, including cycling and mountain biking, triathlon and marathons. Throughout the year it is possible to practise sports such as windsurfing and scuba diving. It is the island of the archipelago in which enjoy the days more calmly, without renouncing to outdoor sports. 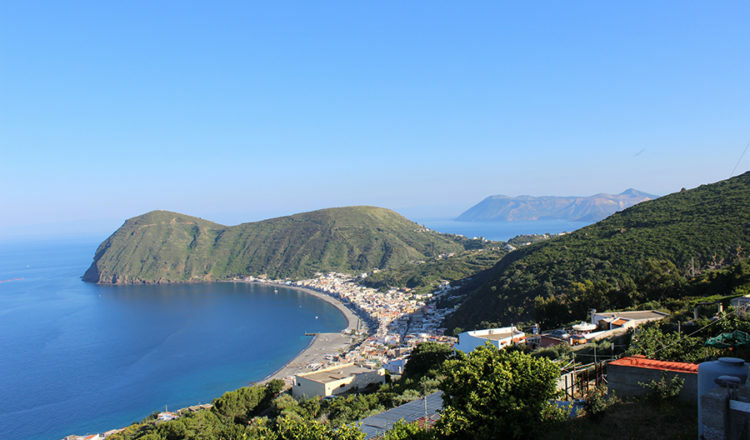 You can visit the island by bike along the paths or go up the Monte Fossa delle Felci (962 mt) to admire from above the panorama of the inlets and coves that characterize the island. In Salina there are 2 circuits that can be explored on foot so as to be able to reach places not visible from the road and not accessible by car or motorbike. These paths are the perfect place to practise Nordic walking, a simple activity for which you only need to get sticks. Buth those who really want to enjoy the calm and peace of these places can practise birdwatching, that means to observe the birds and with them all the fauna and flora of the island. On the Vulcano island one of the favourite activities for sport lovers is kayak, a simple sport with which you can have fun alone or in a couple, on board of this small boat that allows you to travel the coastline centimeter by centimeter, succeeding to discover magnificent places such as coves or caves accessible only by sea. Instead on the island you can discover the internal area, walking, Vulcanello and the Valle dei Mostri. Among the various excursions the most striking is the climb to the Great Crater (390 m a.s.l.). Here you can admire the beauty of the panorama, feel the power of nature that is released from any fracture or mouth reminding us that the volcano is still alive. 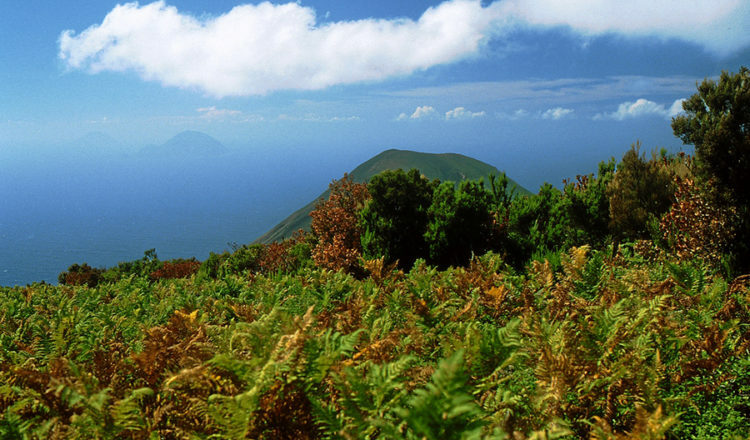 Thanks to its volcano, always active it is probably the most famous and best known island of the Aeolian archipelago. Eruptions that have been going on for about two thousand years and constitute a unique show in the world. It is possible to reach the area of the summit craters or to see the spectacle offered by the volcano from a stopping place at 400 mt above sea level. To make the excursion to the crater it is mandatory to book an authorised guide. Have you already booked your holiday? 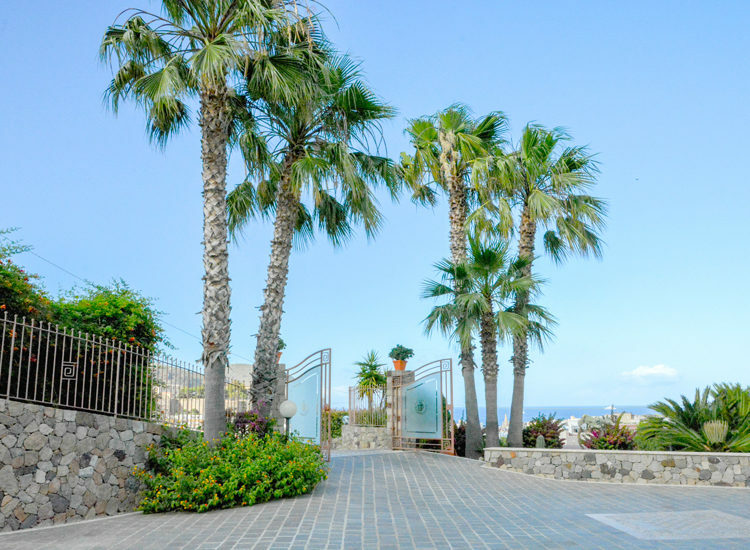 For your stay in the Aeolian Islands choose in Lipari the Hotel A’ Pinnata, an elegant structure furnished in the typical Mediterranean style that rises on the panoramic bay of Pignataro Port. If you love relaxation and want a hotel with Spa and equipped swimming pool, Hotel Tritone is the one for you; if, instead, you plan a trip in company, choose the Hotel Residence Mendolita. 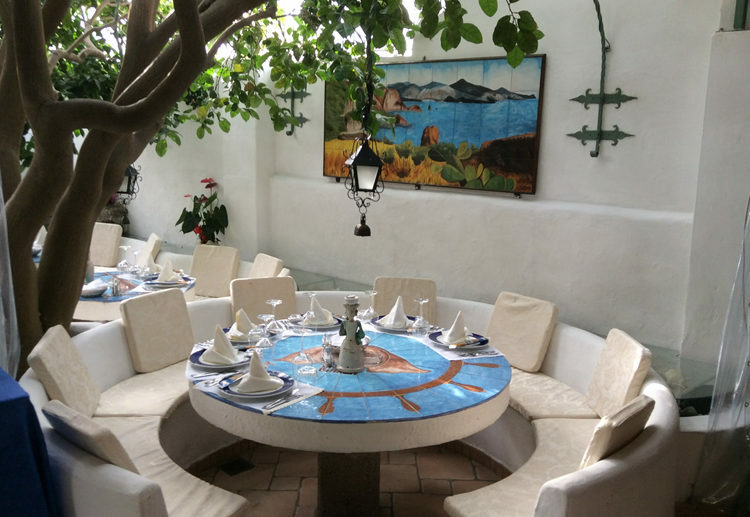 For an unforgettable dinner the Filippino Restaurant in Lipari, in Piazza Mazzini.